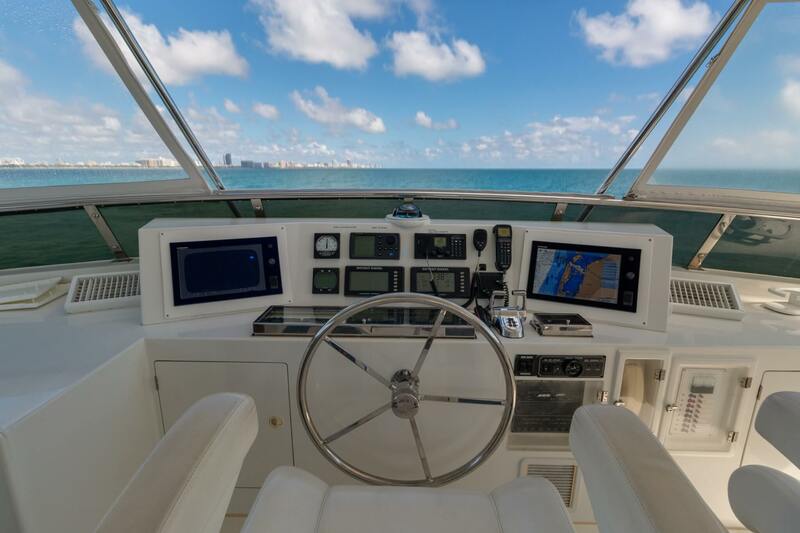 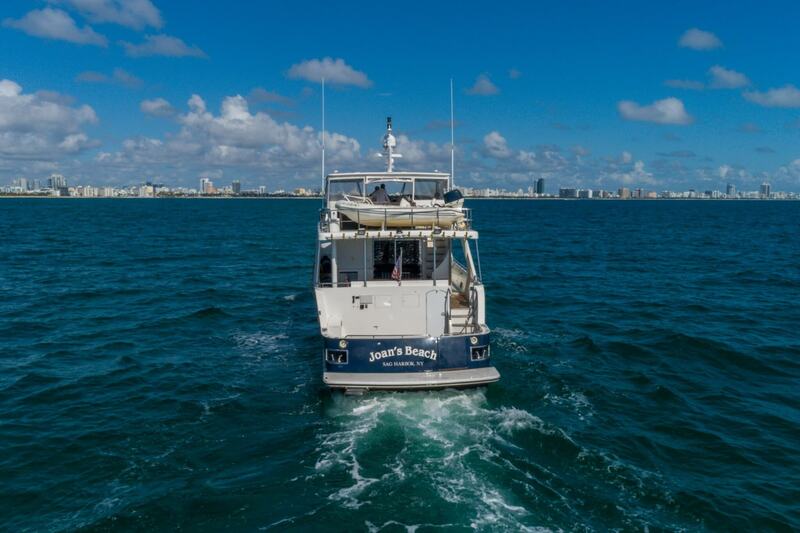 Joan’s Beach is an extraordinary example of the Jefferson 82 Starship series! 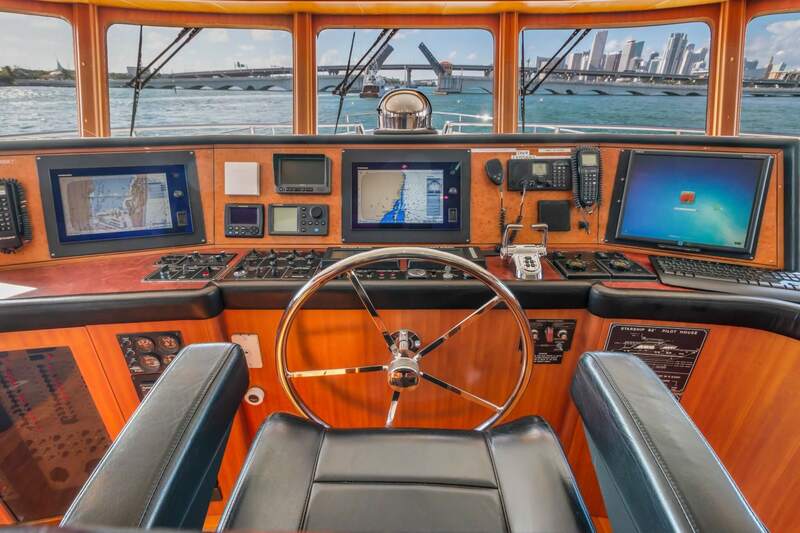 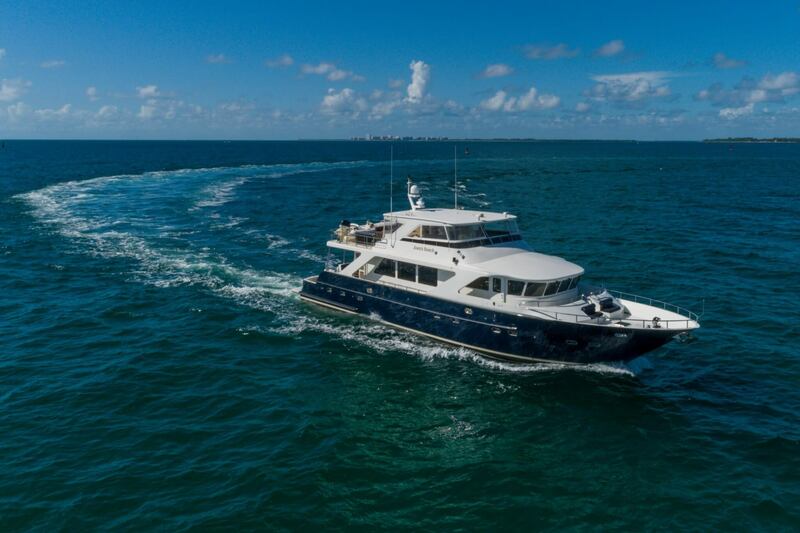 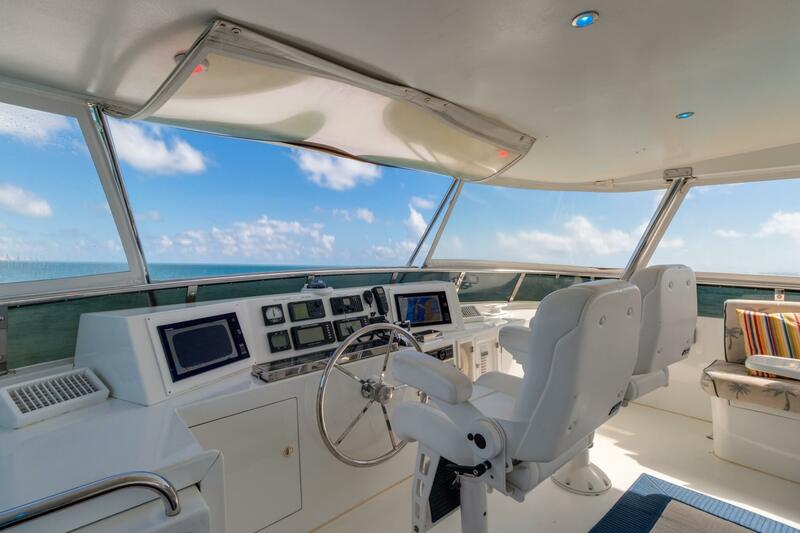 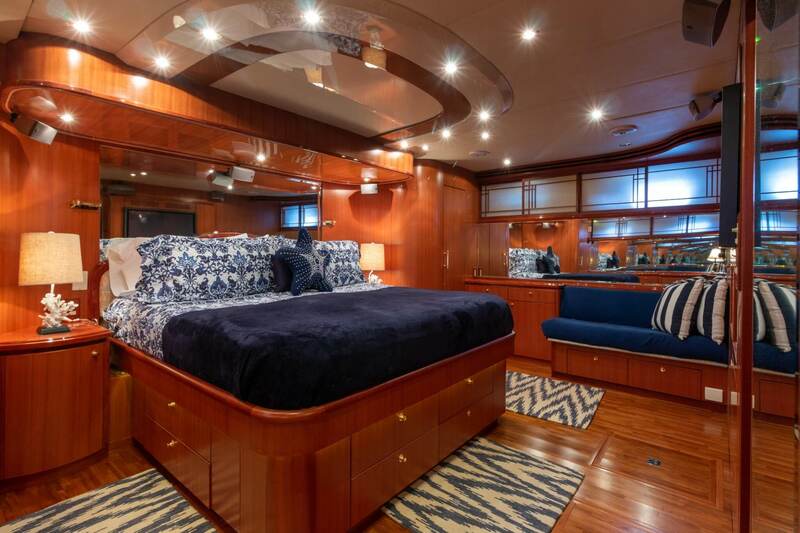 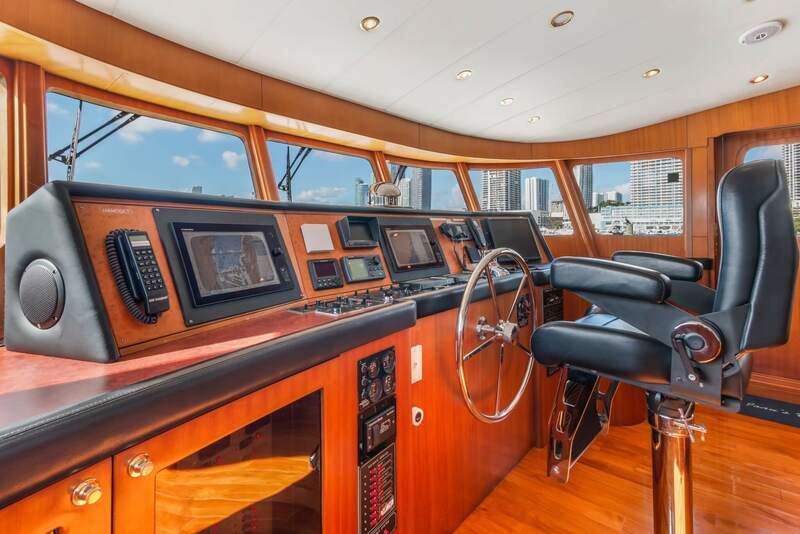 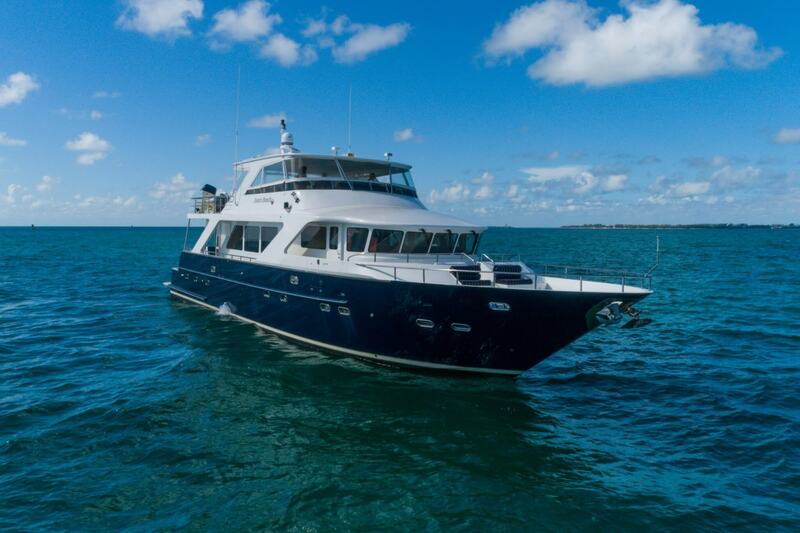 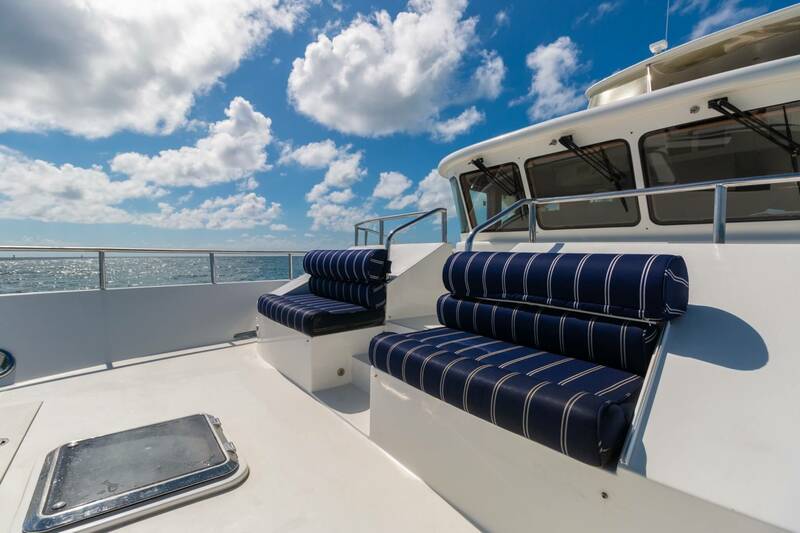 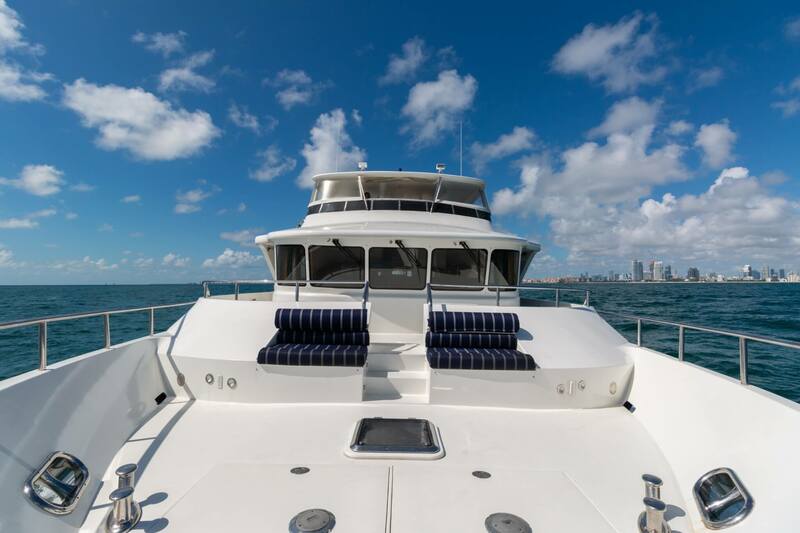 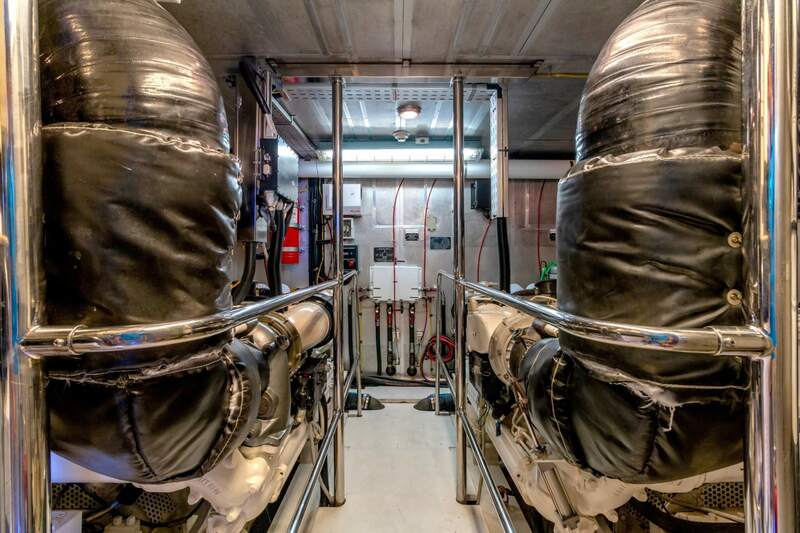 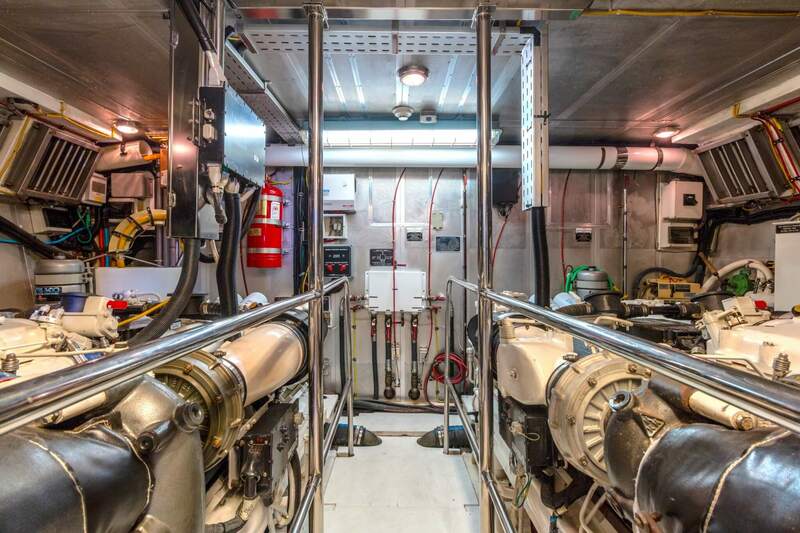 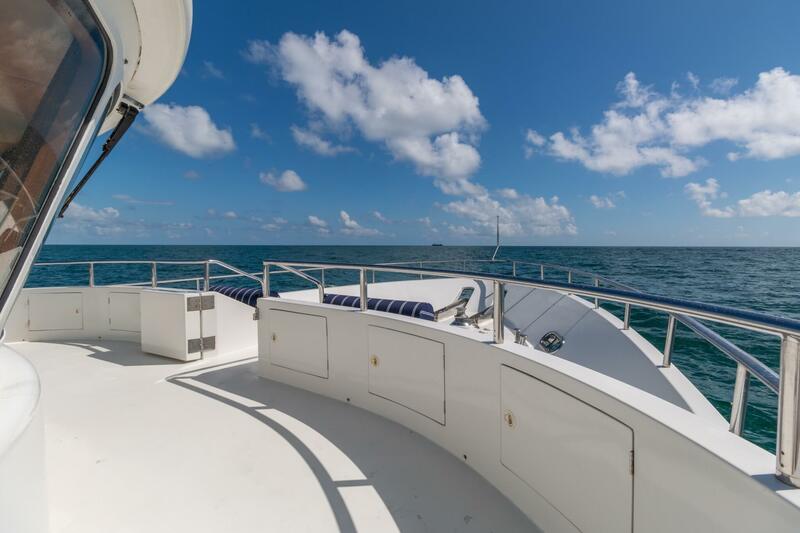 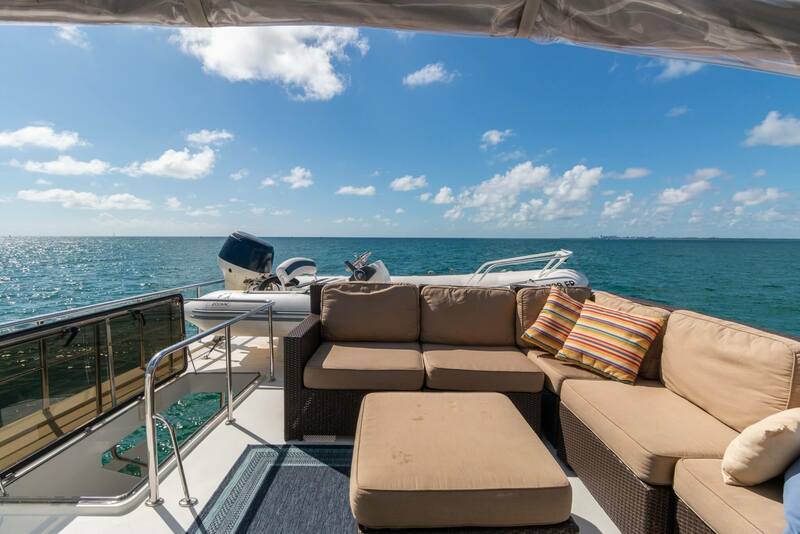 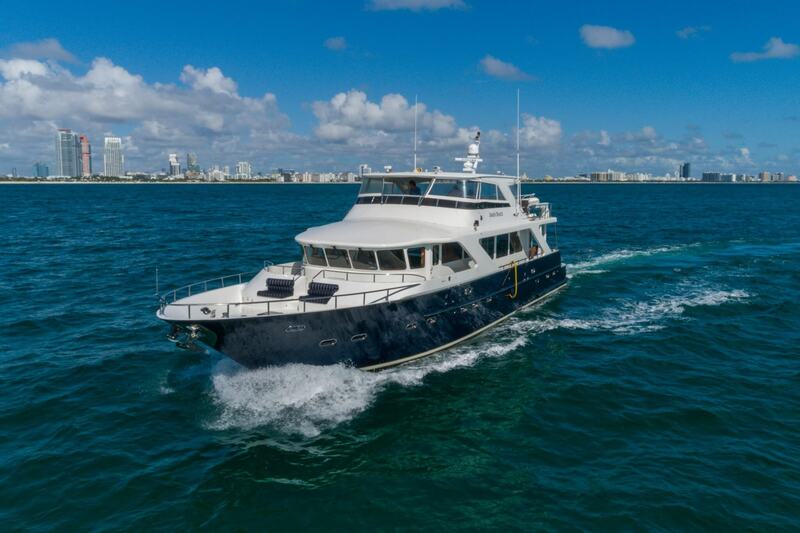 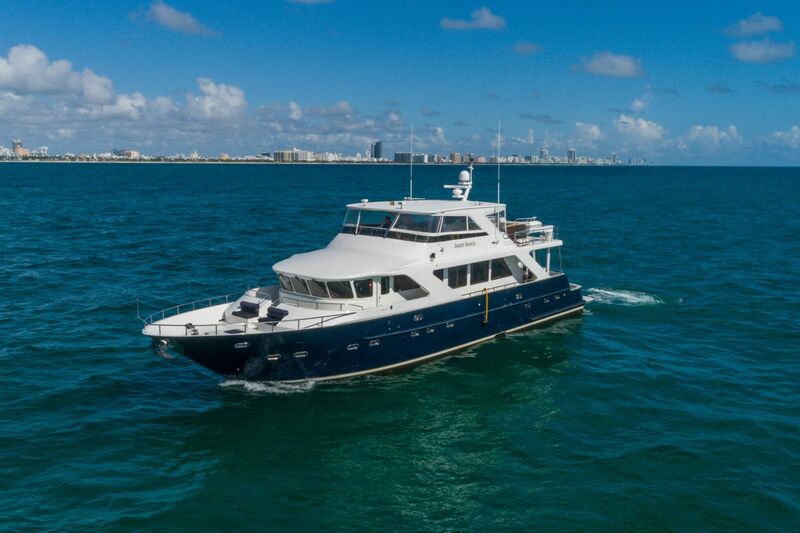 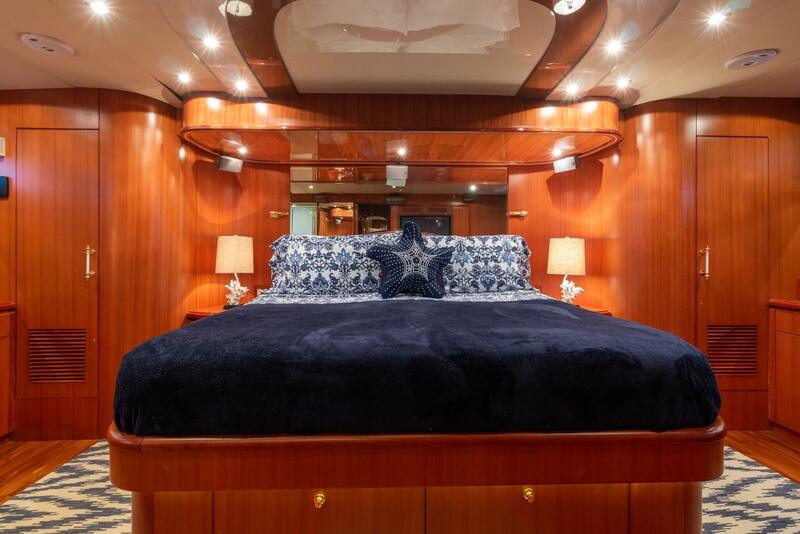 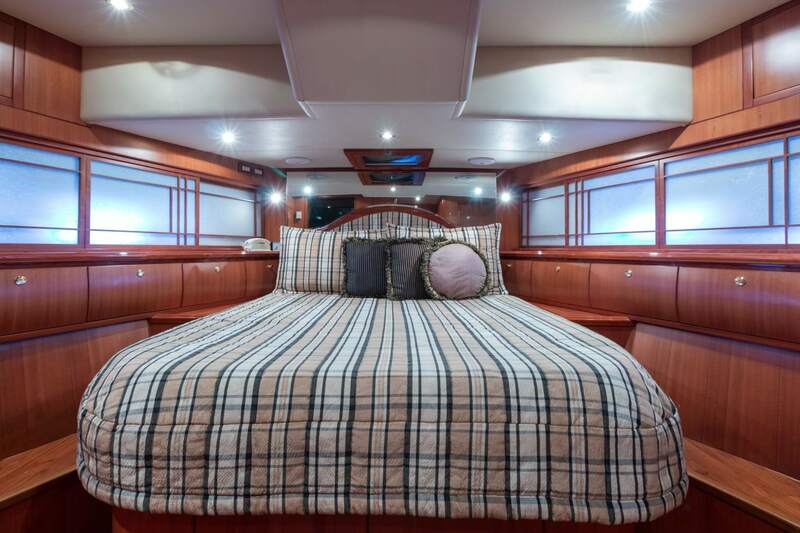 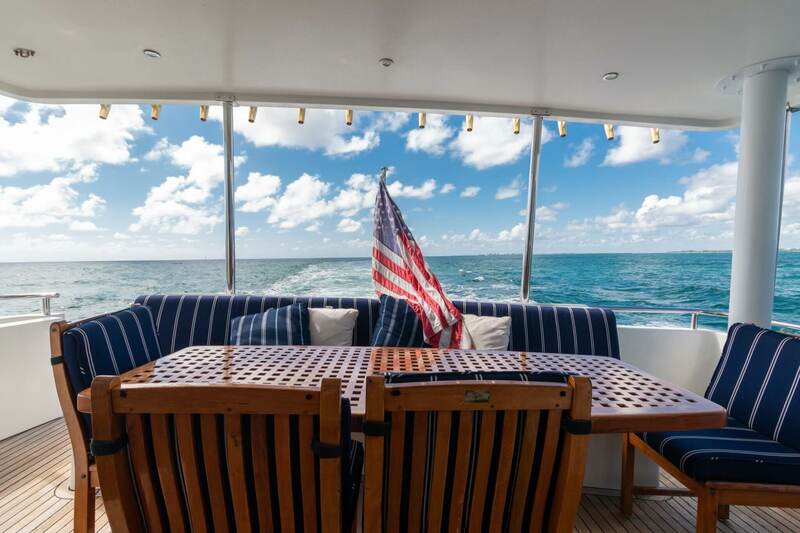 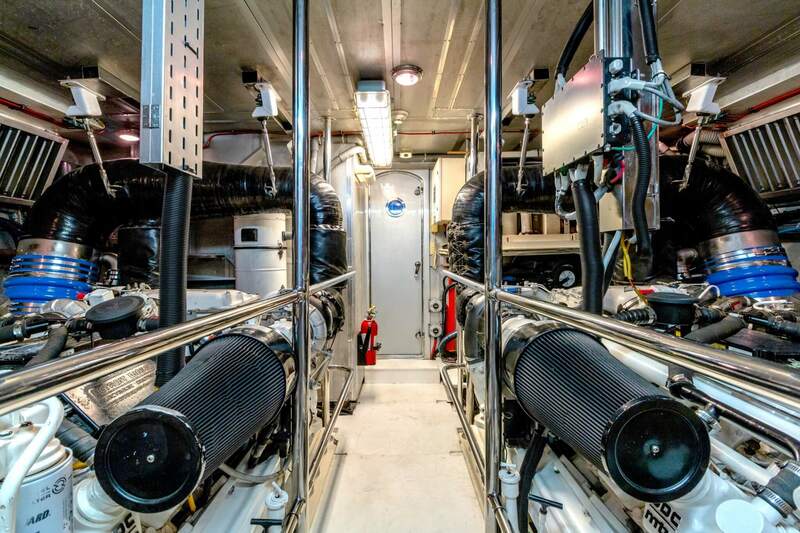 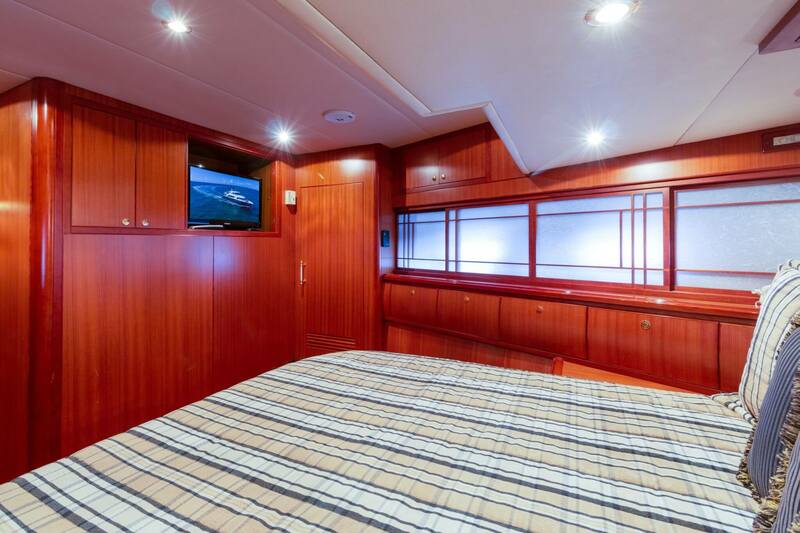 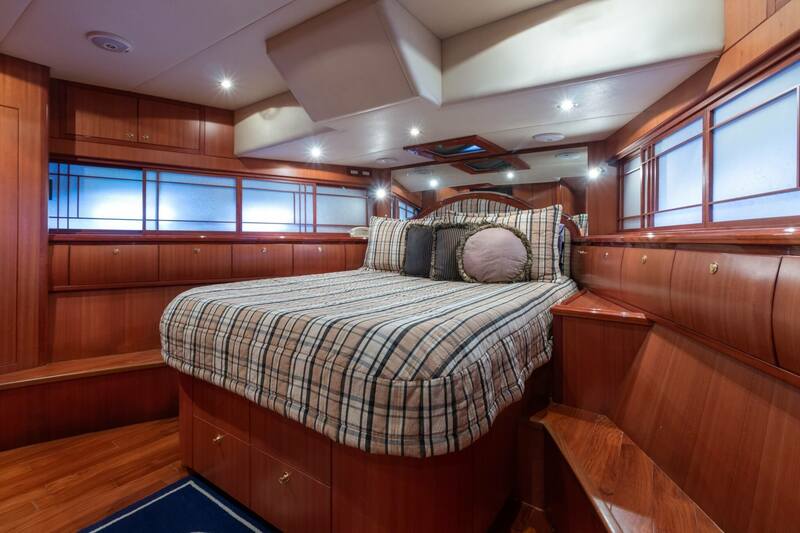 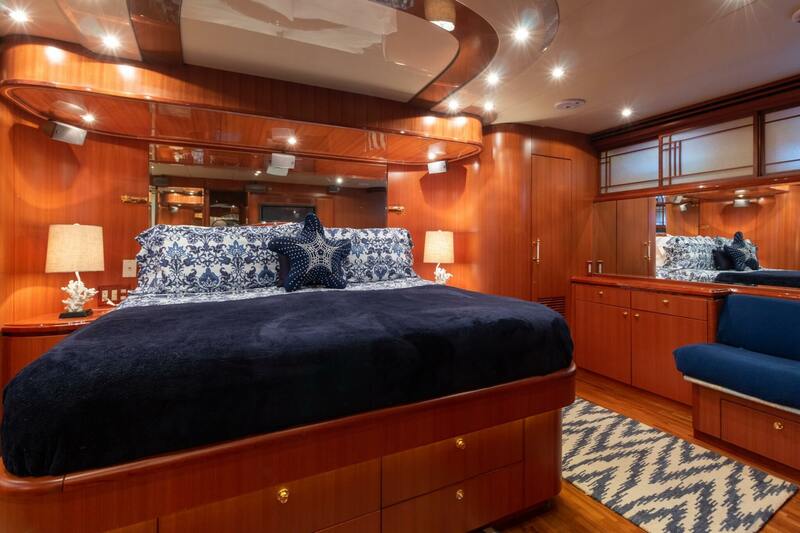 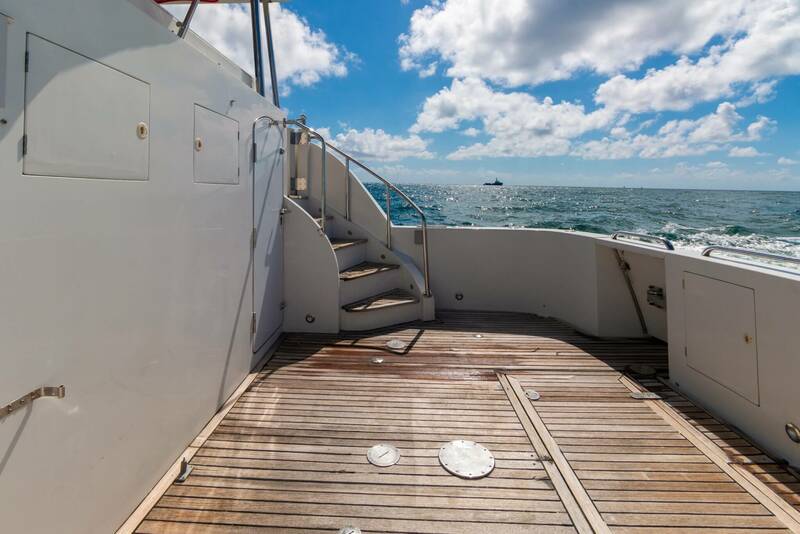 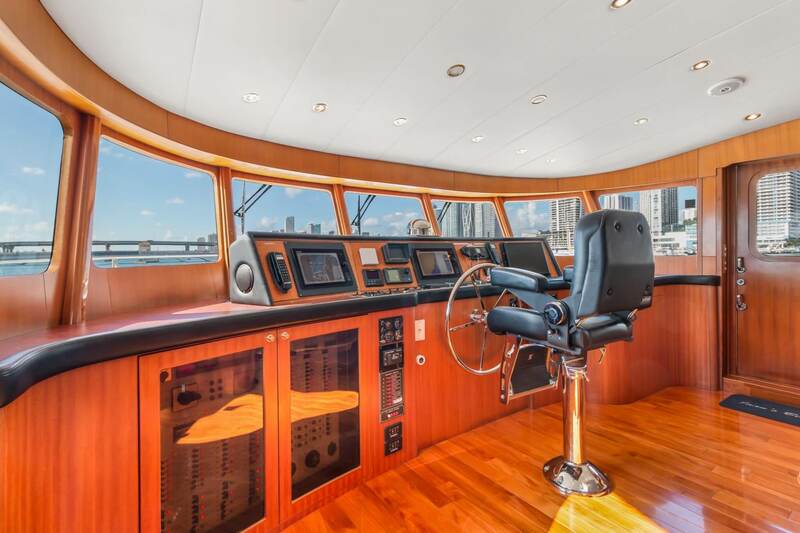 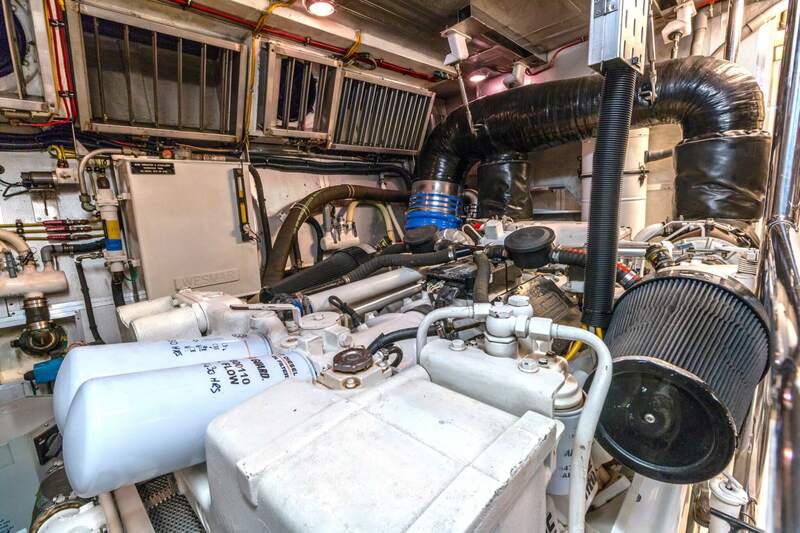 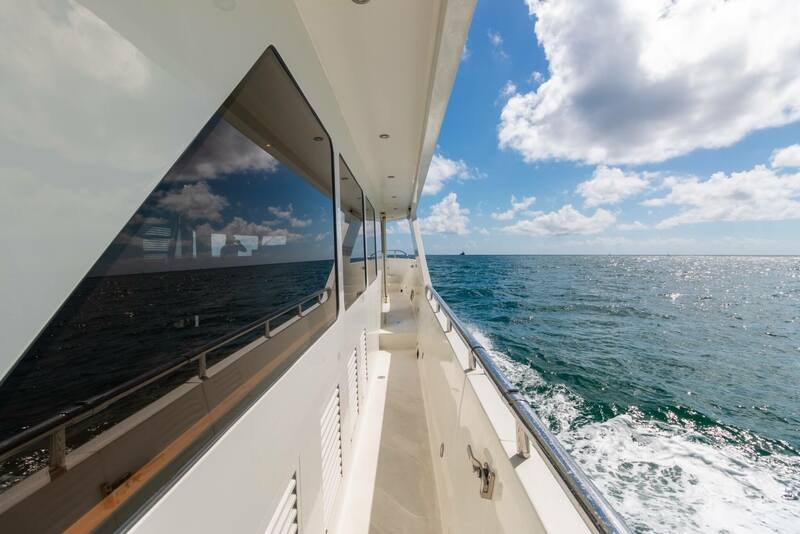 Her owners have maintained two crew onboard to stay on top of every detail. 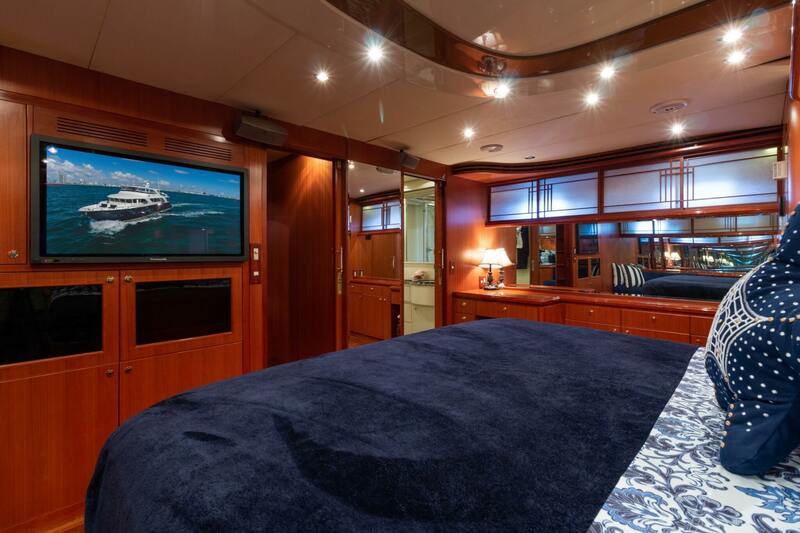 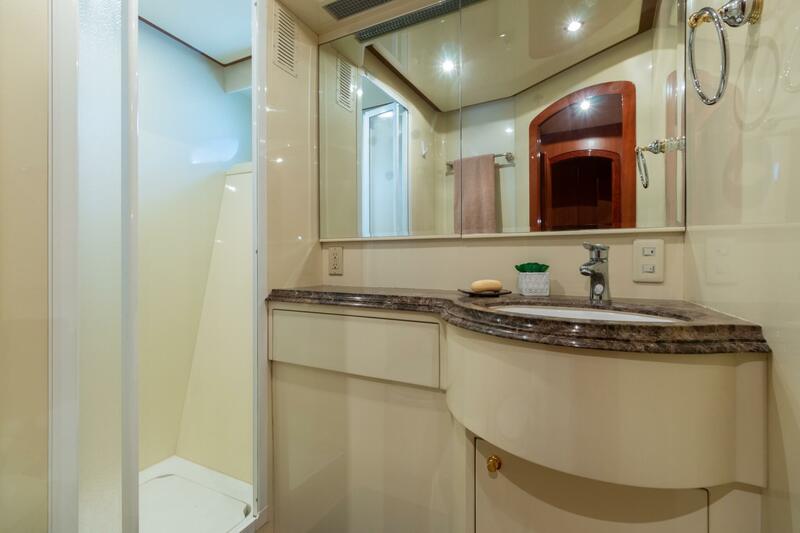 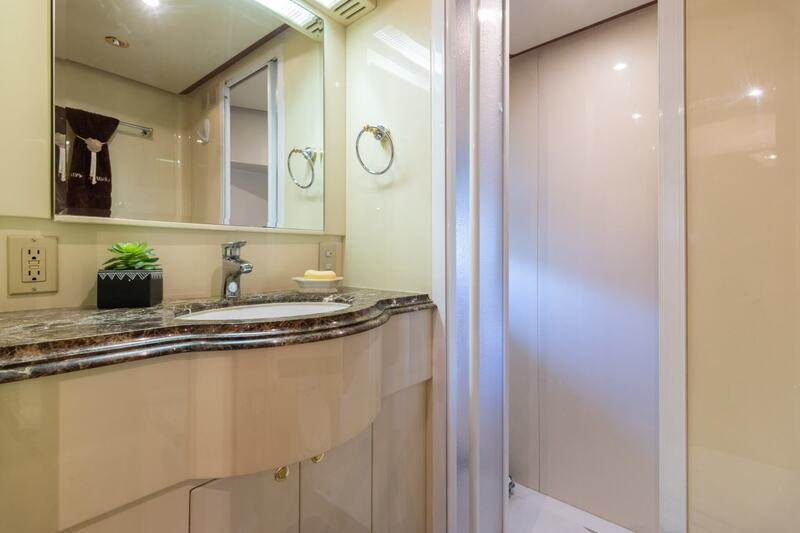 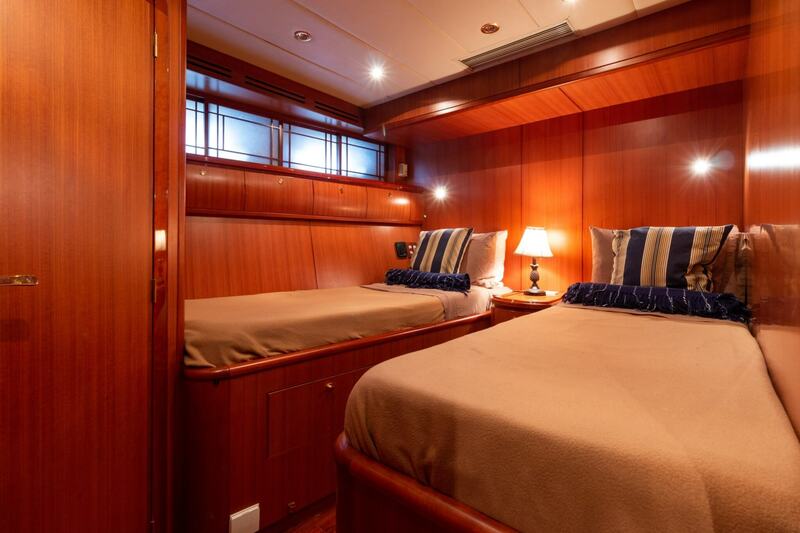 She boasts a three stateroom, two crew layout with one of the crew rooms convertible into a fourth stateroom. 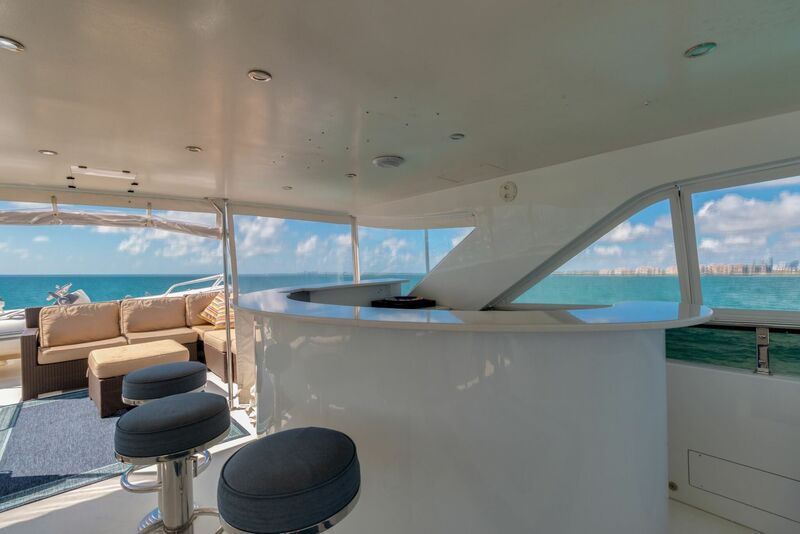 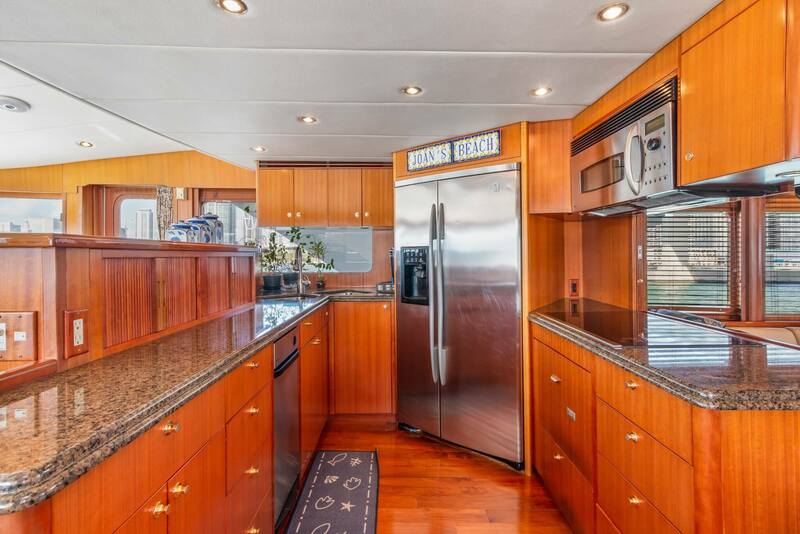 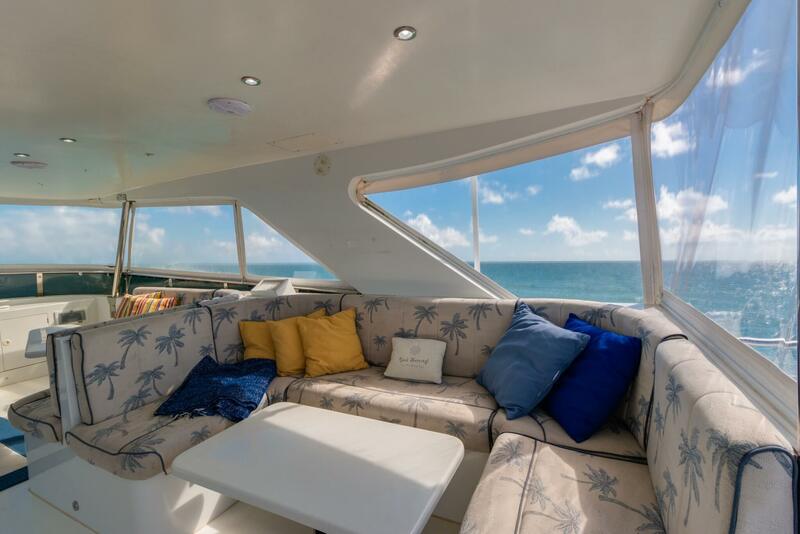 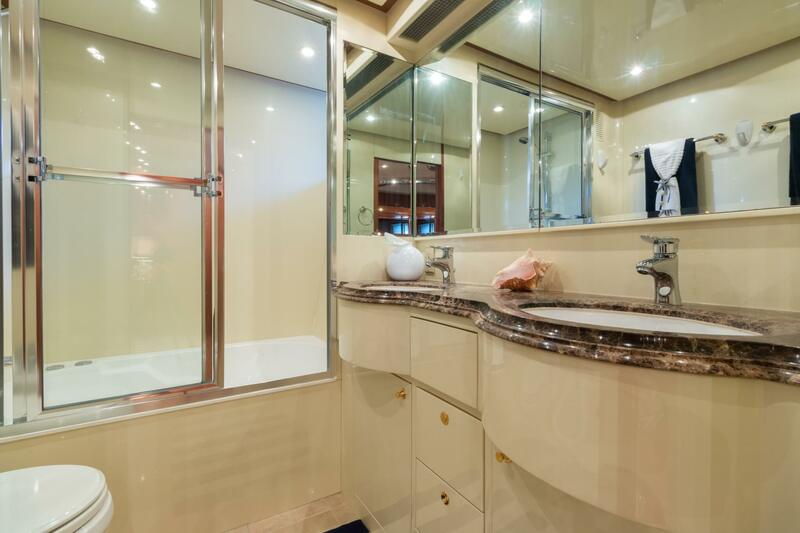 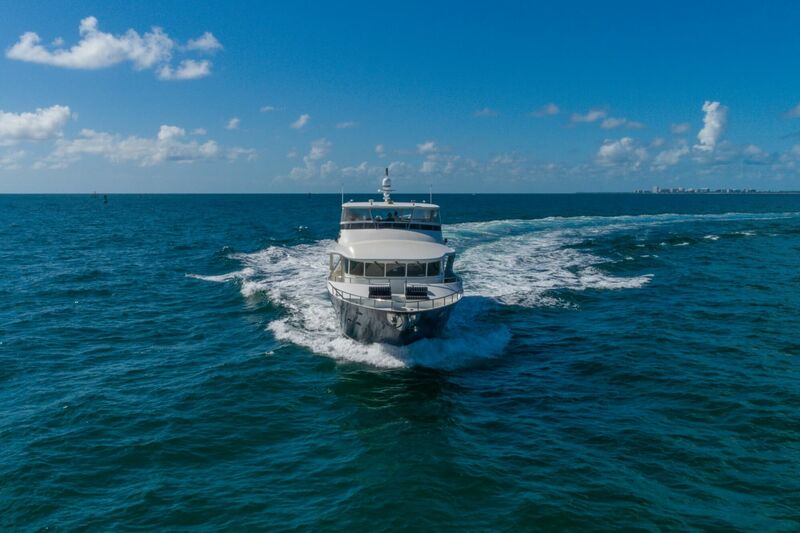 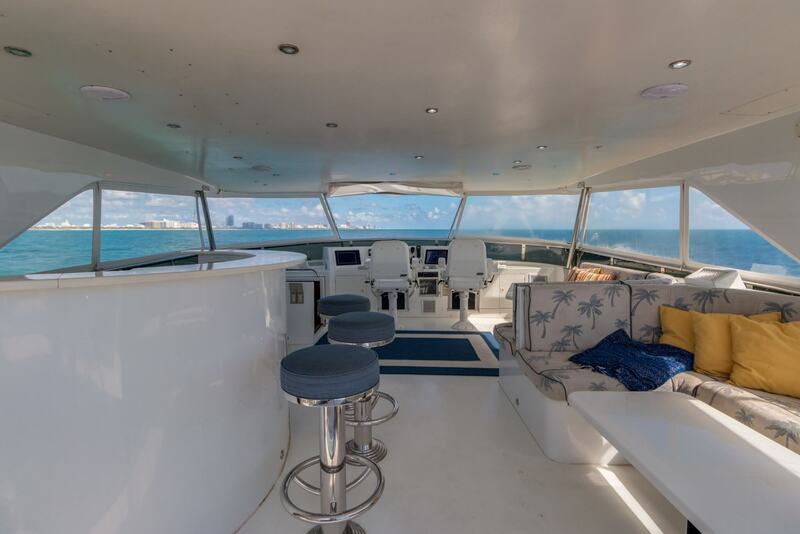 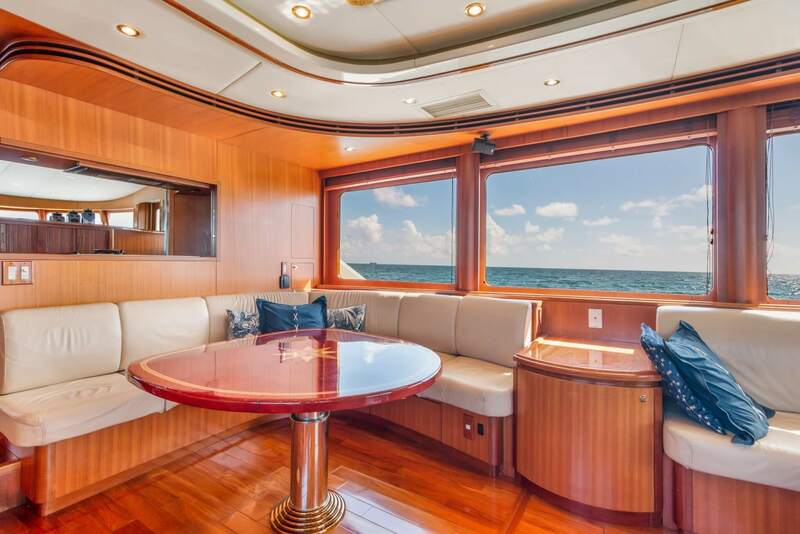 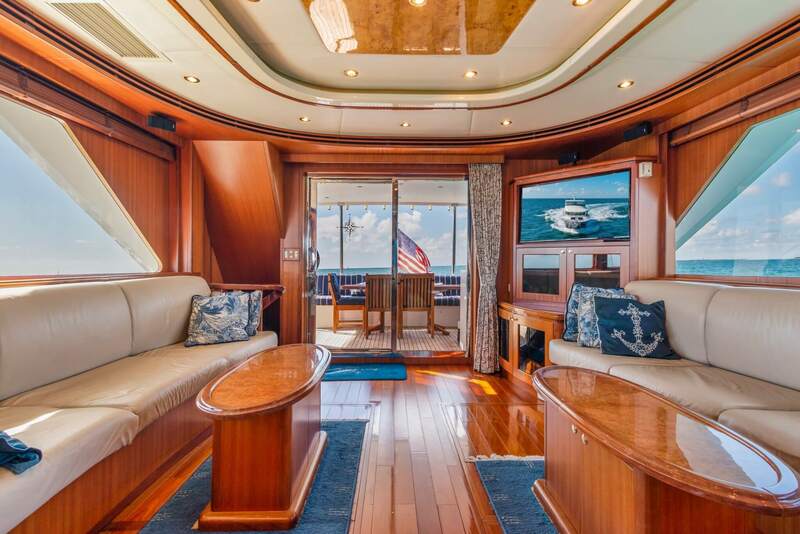 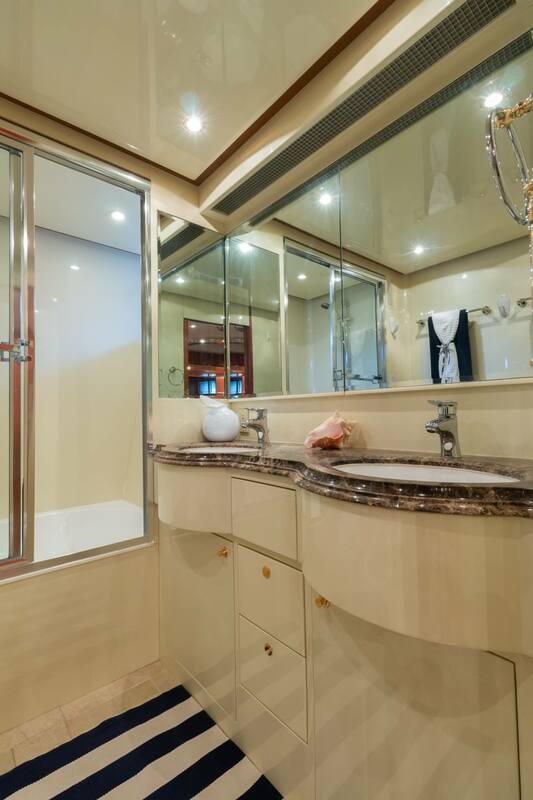 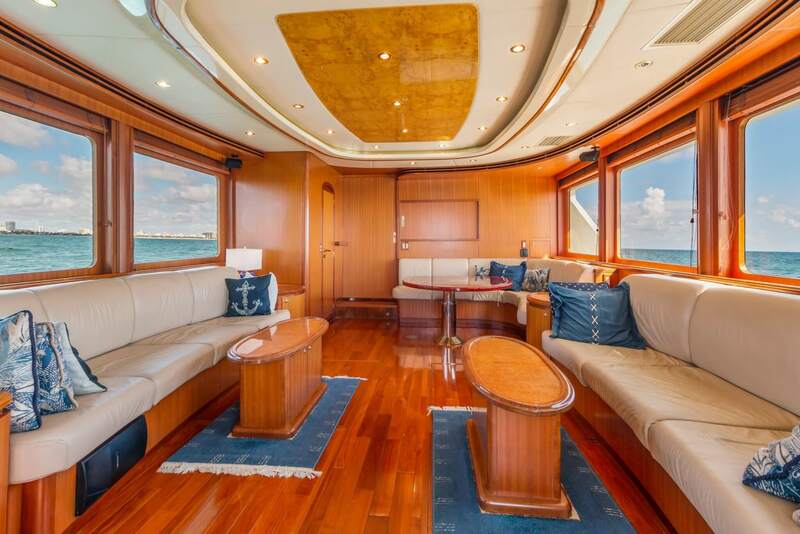 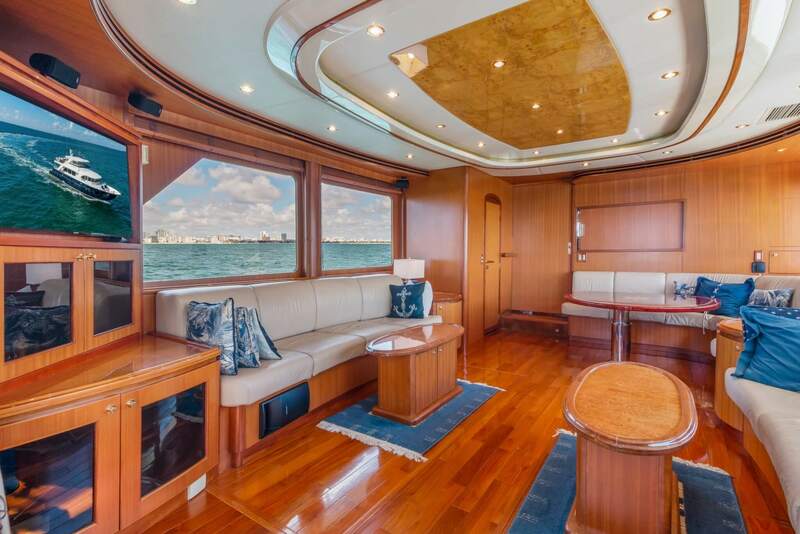 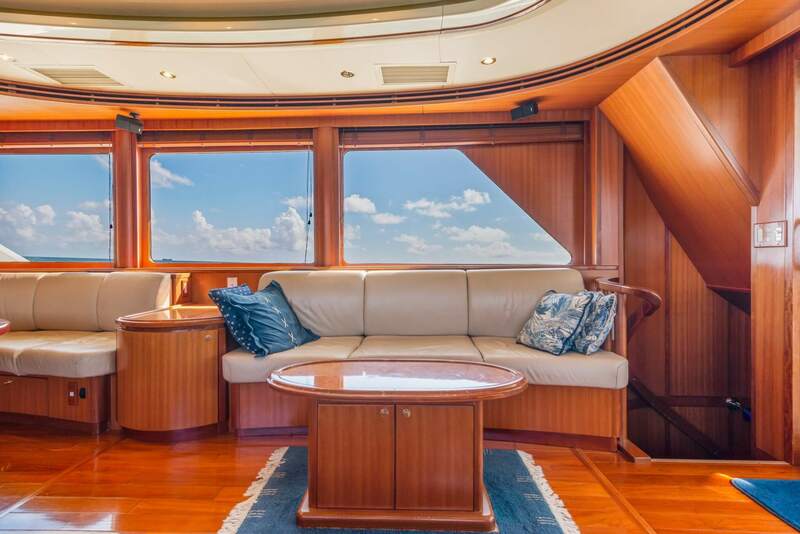 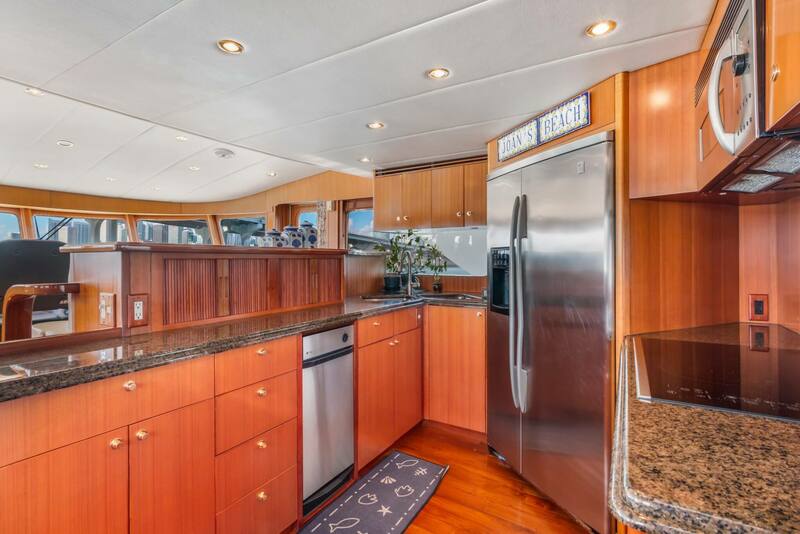 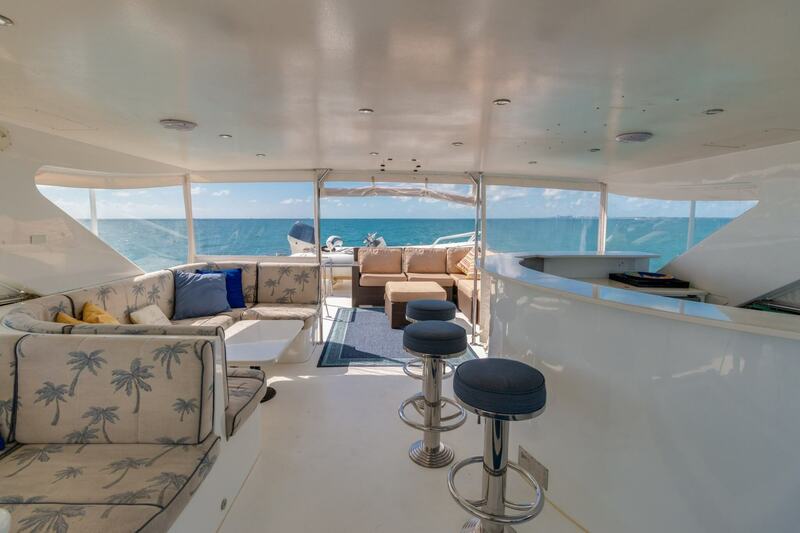 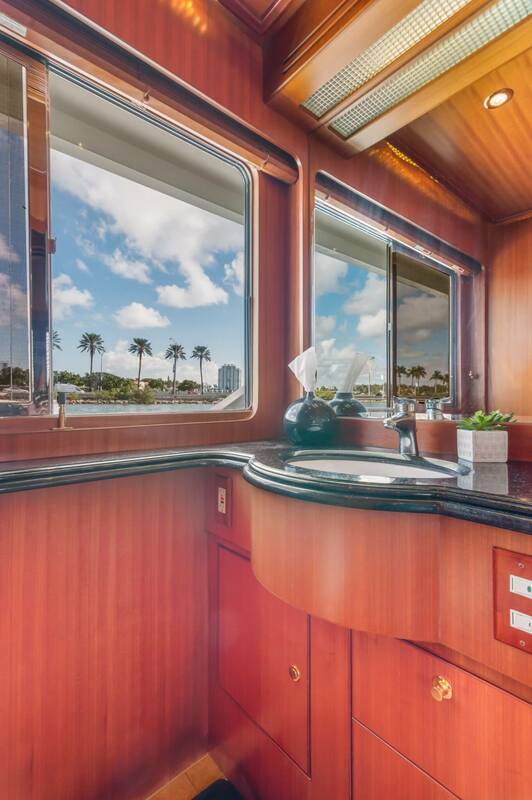 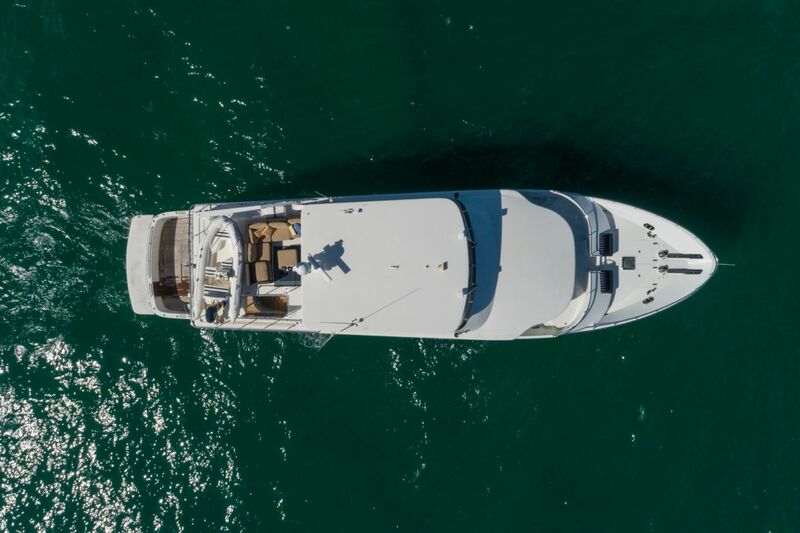 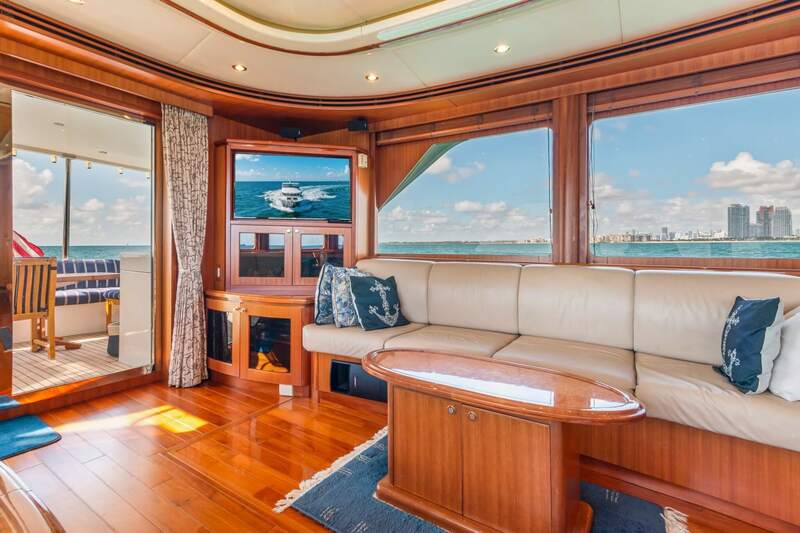 Notable features of Joan’s Beach are her beautiful cherry interior, expansive open salon, full beam master stateroom, and vast exterior spaces. 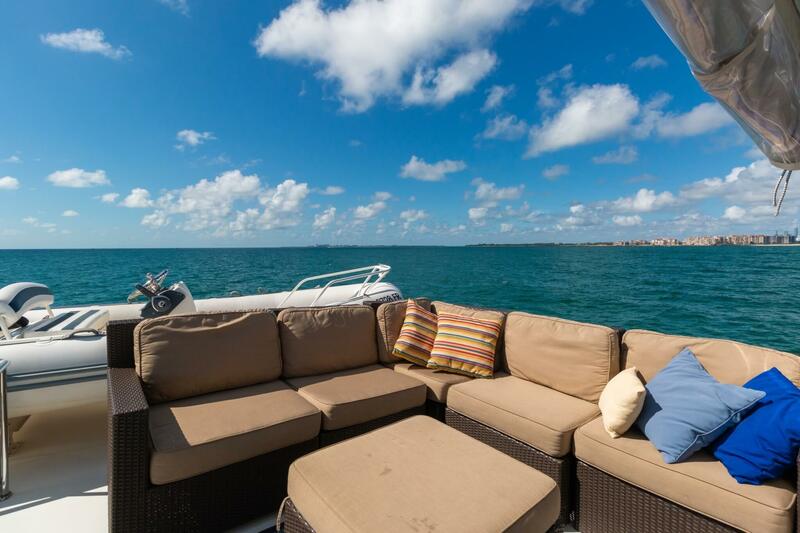 Joan’s Beach is a MUST SEE!